Learn all the Italian New Year wishes online, in your own time, on any device! Join ItalianPod101 for a special Italian New Year celebration! So, how do you say Happy New Year in Italian? 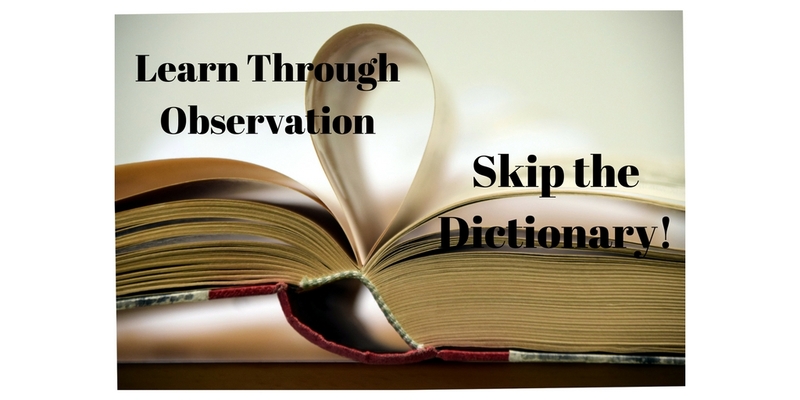 Let a native teach you! 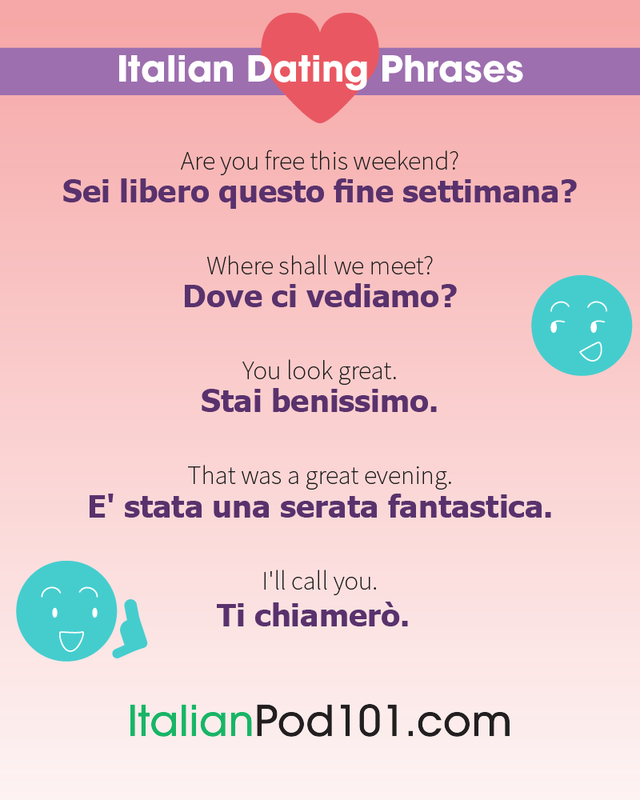 At ItalianPod101, you will learn how to correctly greet your friends over New Year, and wish them well with these Italian New Year wishes! 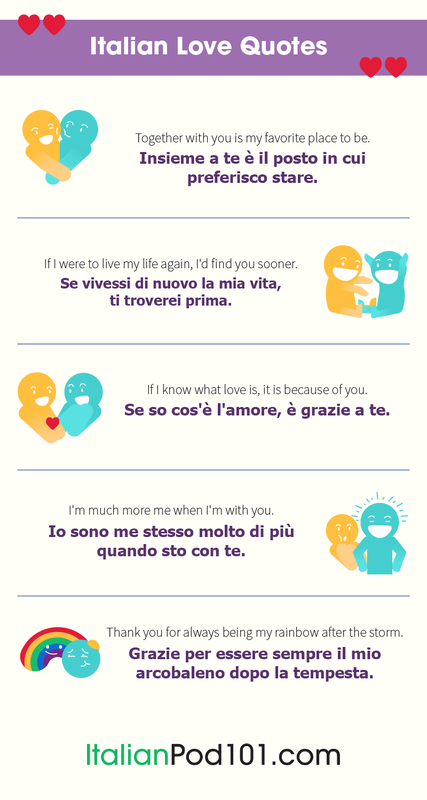 Must-Know Italian Words & Phrases for the New Year! 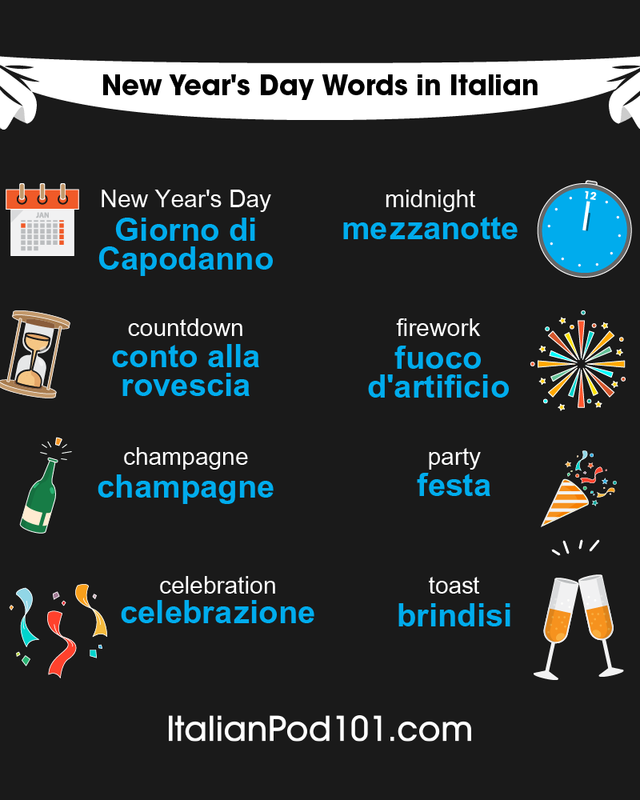 But let’s start with some vocabulary for Italian New Year celebrations, very handy for conversations. Like in most Western countries, in Italy New Year’s Day is celebrated on January 1st. It’s a much anticipated event and usually a big party is organized with friends and family to welcome the new year, all while drinking and eating in abundance. Now, before we go into more detail, we’ve got a question for you- Why do Italians want to eat as many lentils as possible on the first day of the year? New Year’s Eve in Italy begins with the celebration of “the night of San Silvestro,” the last evening of the previous year. 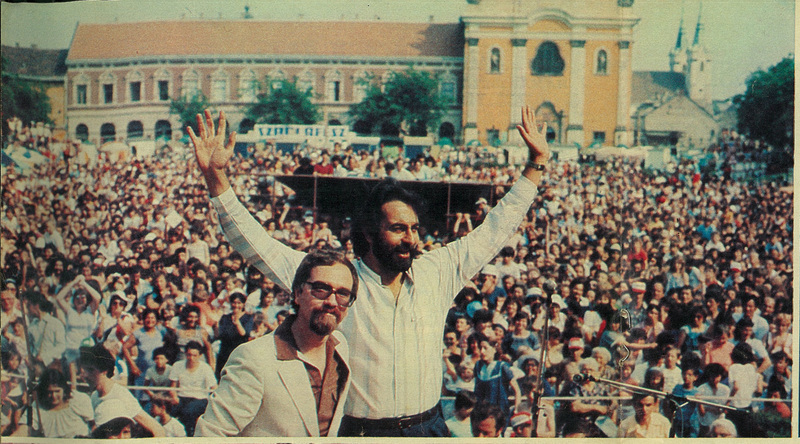 Usually Italians will organize a party with friends and family, or go out to the local square, where special events take place. For example, in the Piazza Maggiore in Bologna, a large straw puppet called Vecchione is built and burned at the stroke of midnight as a symbol of the year coming to an end. It’s destroyed with all its good and bad memories, just like the year coming to an end.During New Year’s Eve, people eat and drink a lot. 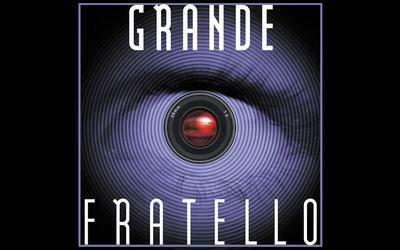 Many Italians like to wait up for the New Year and also watch “The Coming Year,” a great pop-music concert that is broadcast live on national TV. Through this program, you can listen to good music and make sure you don’t miss the countdown to midnight, when a bottle of champagne is uncorked for a toast and the fireworks get started. The next morning, almost all Italians sleep in then go directly to their parents’ house to enjoy a family lunch. 2. 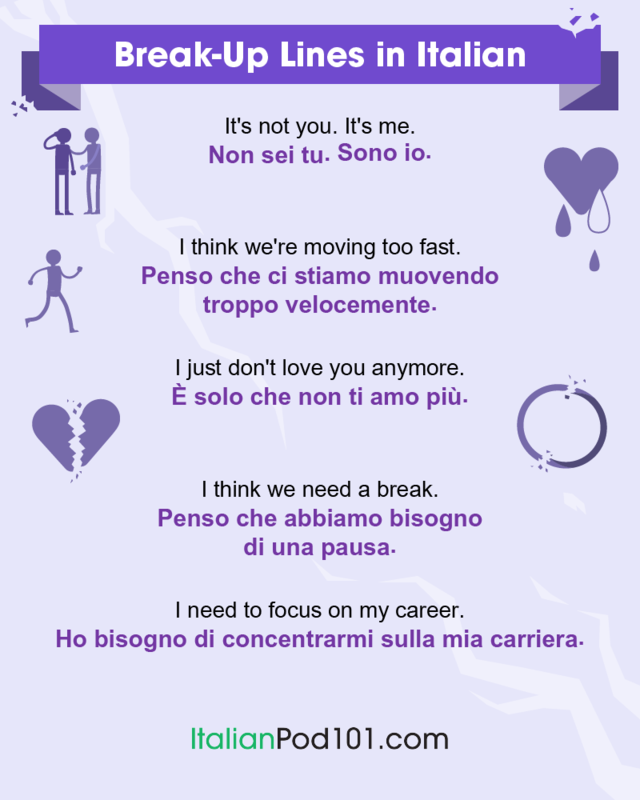 Must-Know Italian Words & Phrases for the New Year! This is pretty self-explanatory. Most countries follow a Gregorian calendar, which has approximately 365 days in a year, while in some cultures, other year designations are also honored. Therefore, New Year’s day in Italy could fall on a different day than in your country. When do you celebrate New Year? New Year celebrations are a huge deal in some countries! Parades are held in the streets, often to celebratory music, with colorful costumes and lots of dancing. Parades are like marches, only less formal and way more fun. 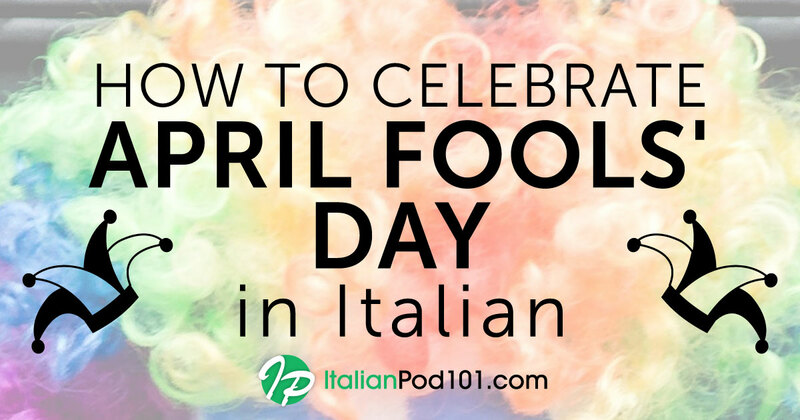 At ItalianPod101, you can engage in forums with natives who can tell you what Italian New Year celebrations are like! So, you learned the Italian word for ‘resolution’. Fabulous! Resolutions are those goals and intentions that we hope to manifest in the year that lies ahead. The beginning of a new year serves as a good marker in time to formalise these. 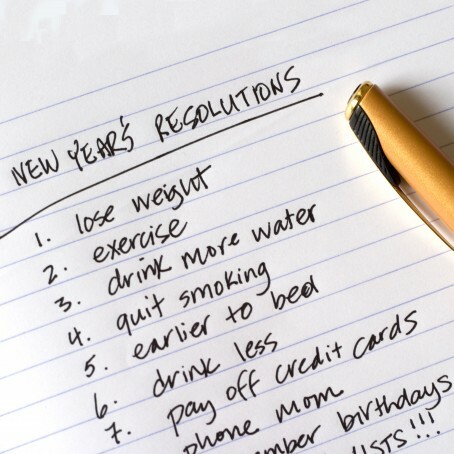 Some like to do it in writing, others only hold these resolutions in their hearts. 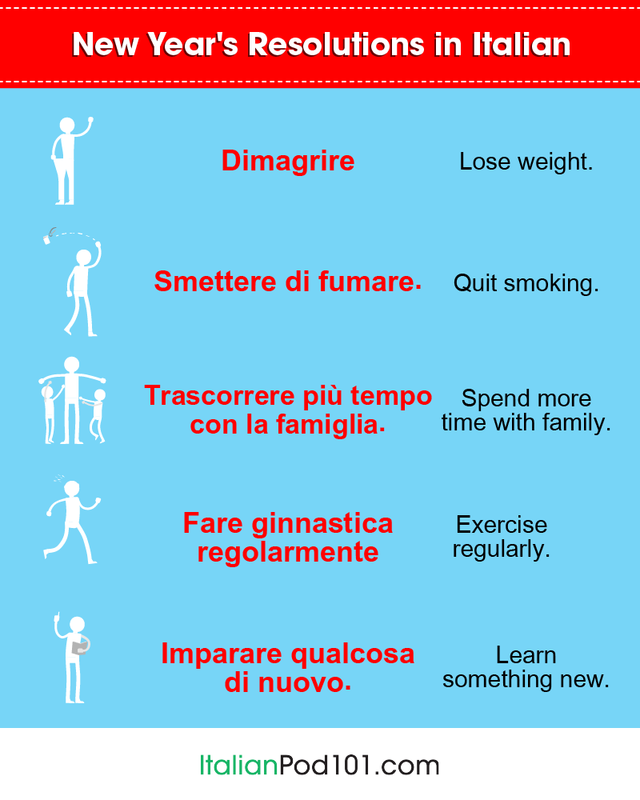 Here are our Top 10 New Year’s resolutions at ItalianPod101 - what are yours? 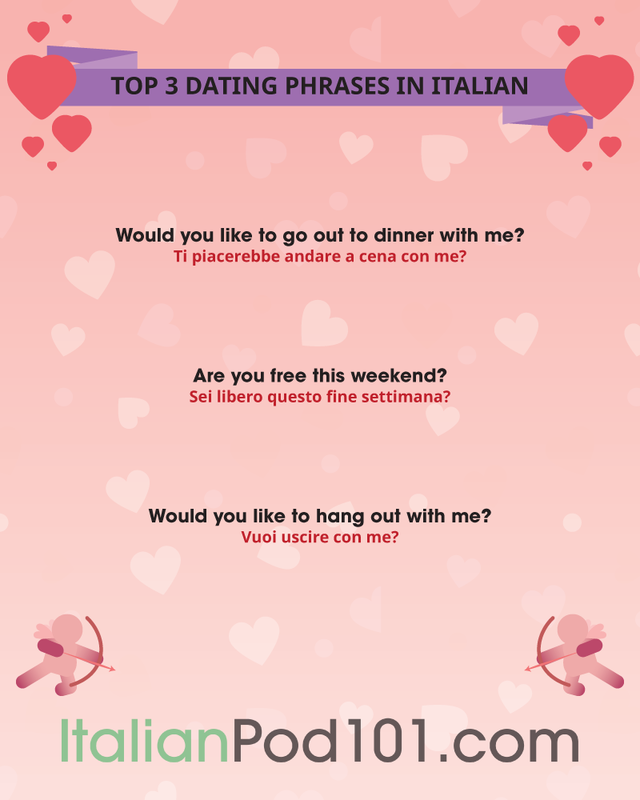 Learn these phrases and impress your Italian friends with your vocabulary. Reading is a fantastic skill that everyone can benefit from. You’re a business person? Apparently, successful business men and women read up to 60 books a year. This probably excludes fiction, so better scan your library or Amazon for the top business reads if you plan to follow in the footsteps of the successful! Otherwise, why not make it your resolution to read more Italian in the new year? 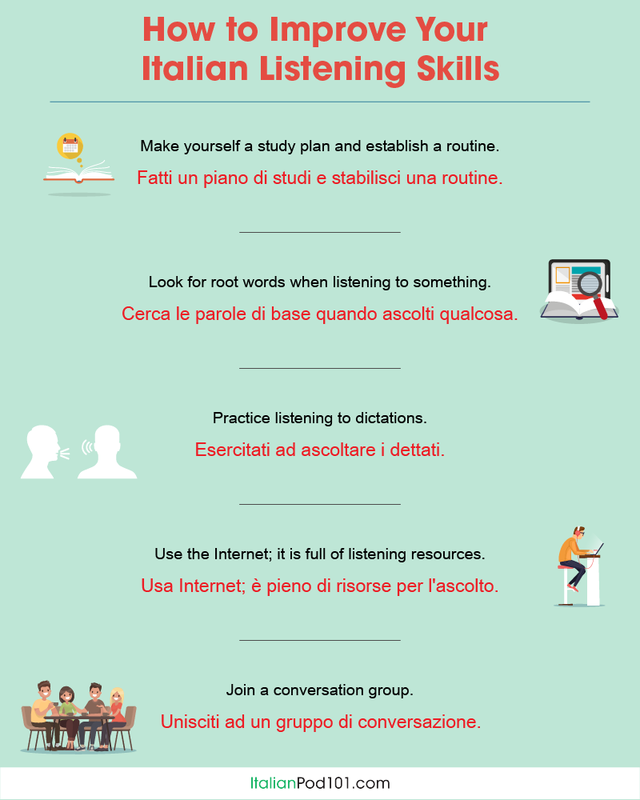 You will be surprised by how much this will improve your Italian language skills! Another common and difficult resolution! However, no one has ever been sorry when they saved towards reaching a goal. Make it your resolution to save money to upgrade your subscription to ItalianPod101’s Premium PLUS option in the new year - it will be money well spent! Of course! 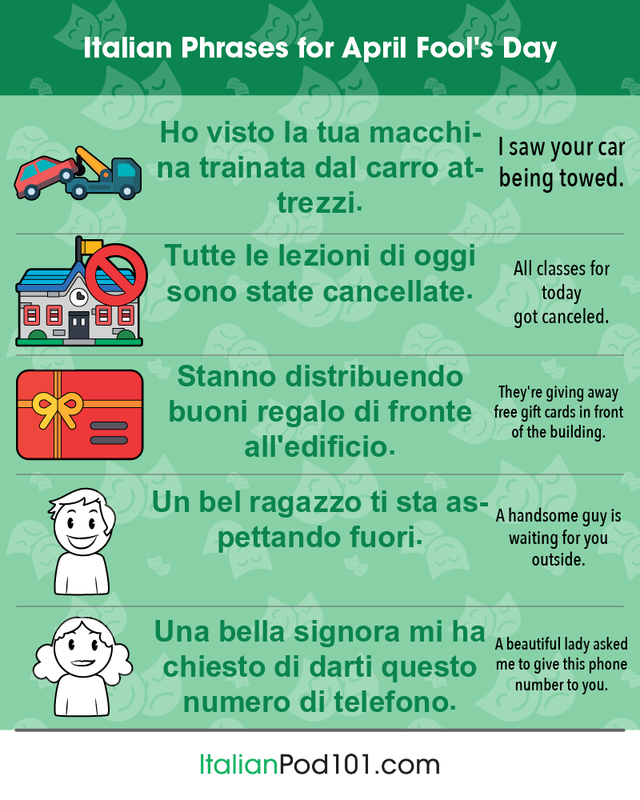 You can only benefit from learning Italian, especially with us! 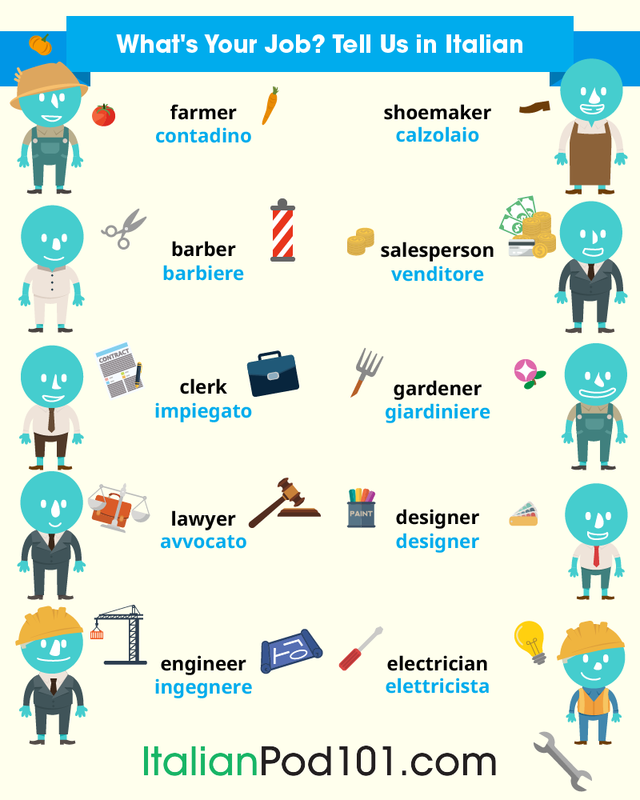 Learning how to speak Italian can keep your brain healthy, it can widen your circle of friends, and improve your chances to land a dream job anywhere in the world. 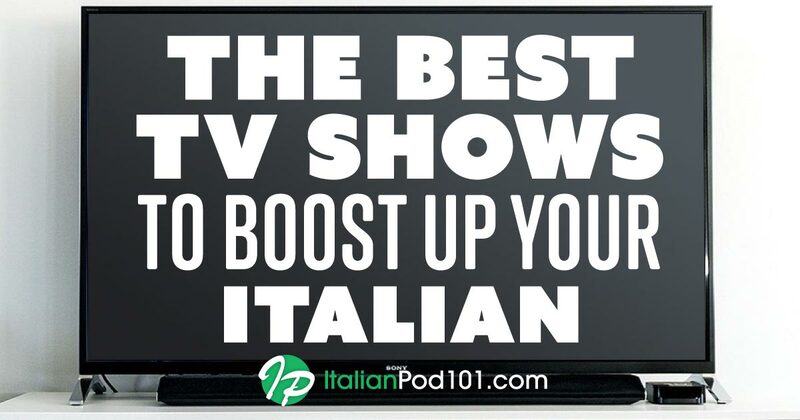 ItalianPod101 makes it easy and enjoyable for you to stick to this resolution. Click here for quotes that will also work well in a card for a special Italian new year greeting! 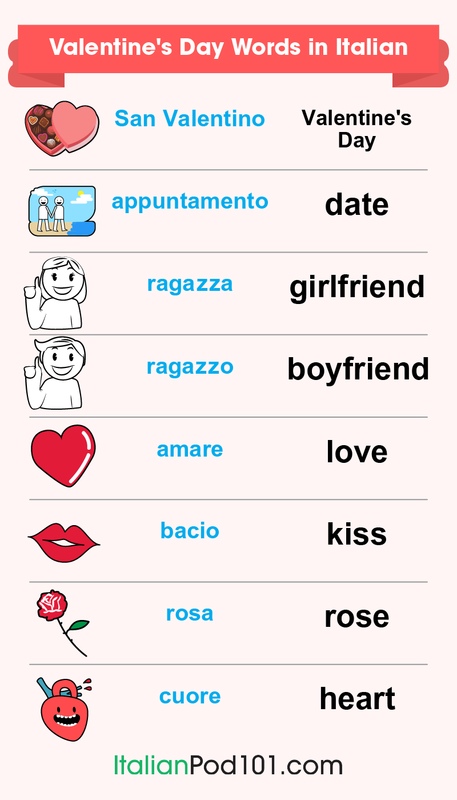 Make decorative notes of these in Italian, and keep them close! 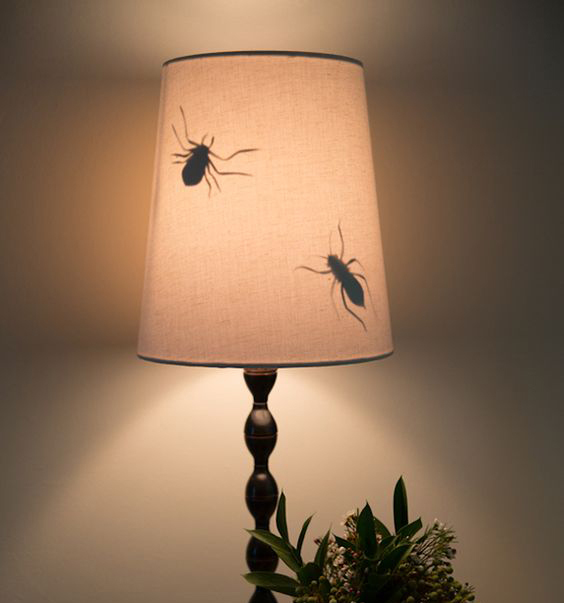 Perhaps you could stick them above your bathroom mirror, or on your study’s wall. 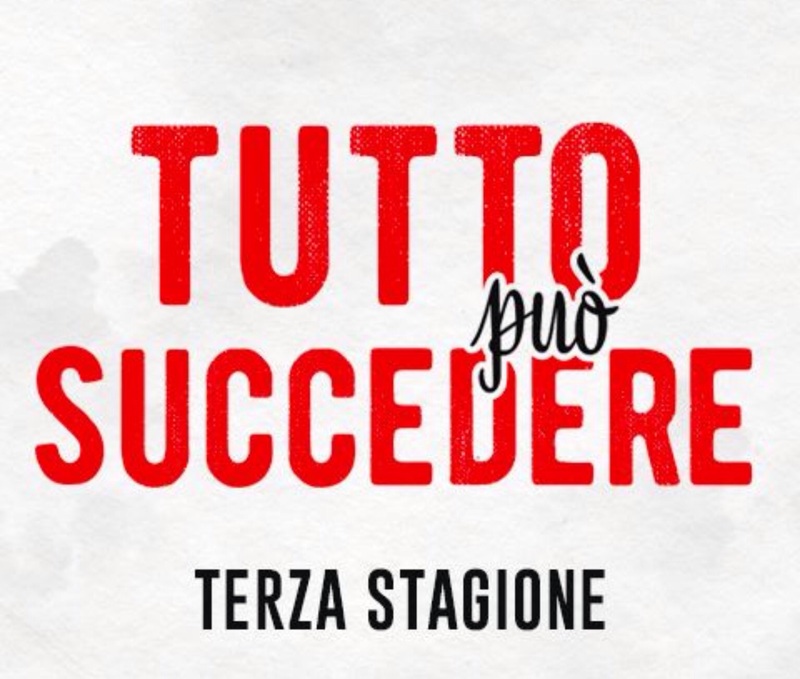 This way you not only get to read Italian incidentally, but also remain inspired to reach your goals! Imagine feeling like giving up on a goal, but reading this quote when you go to the bathroom: “It does not matter how slowly you go, as long as you do not stop.” What a positive affirmation! 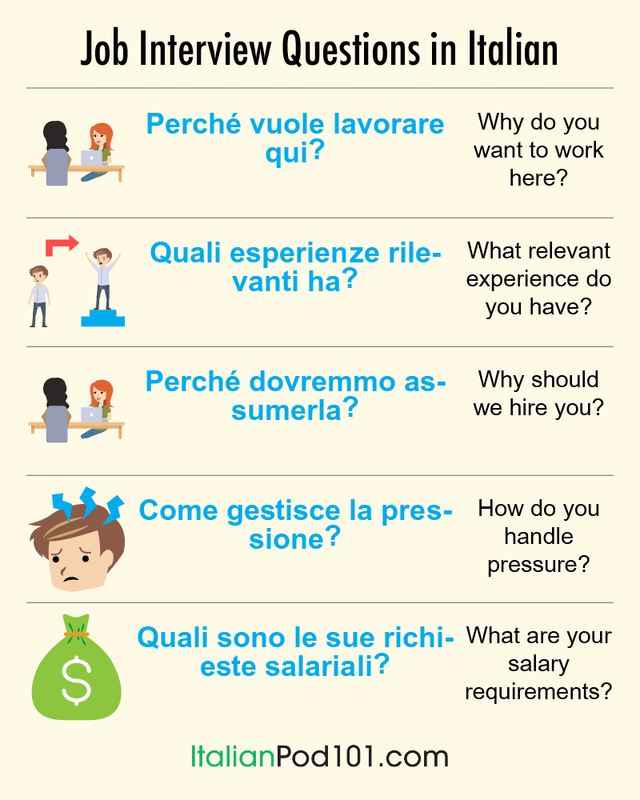 Still undecided whether you should enroll with ItalianPod101 to learn a new language? There’s no time like the present to decide! 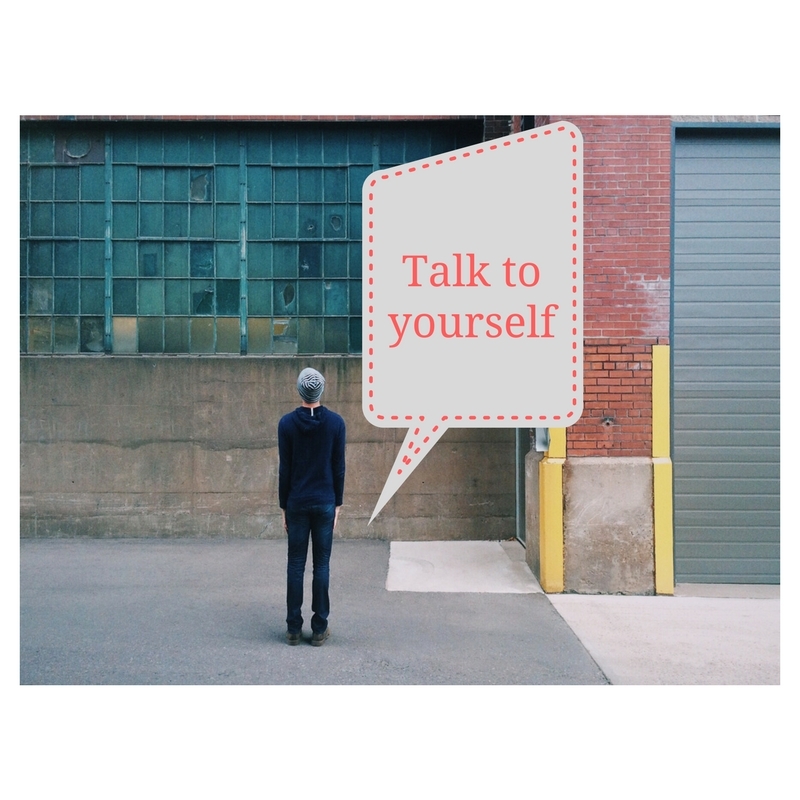 Let the following Language Learning Quotes inspire you with their wisdom. As legendary President Nelson Mandela once said: “If you talk to a man in a language he understands, that goes to his head. 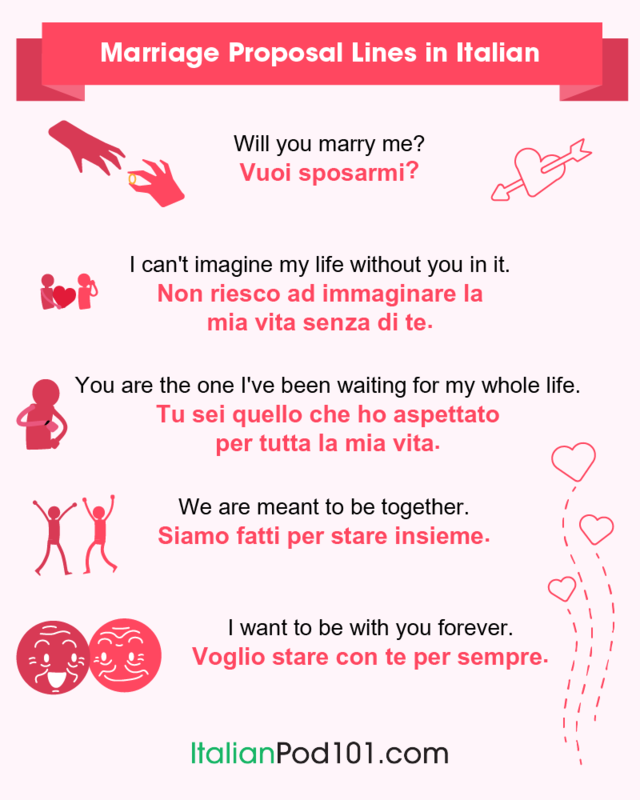 If you talk to him in his own language, that goes to his heart.” So, learning how to say Happy New Year in Italian could well be a way into someone special’s heart for you! Let this year be the one where you to learn how to say Happy New Year, and much more, in Italian - it could open many and unexpected doors for you. Here’s a lovely bonus for you! 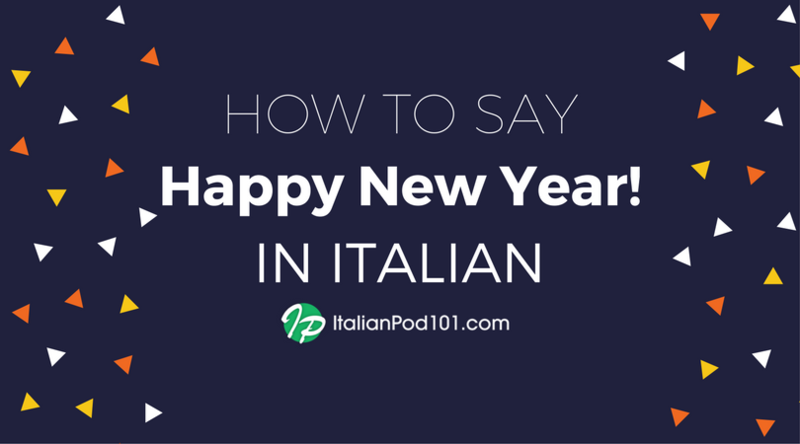 Why stop with Italian - learn how to say Happy New Year in 31 other languages too! Watch this video and learn how to pronounce these New Year’s wishes like a native in under two minutes. 7. 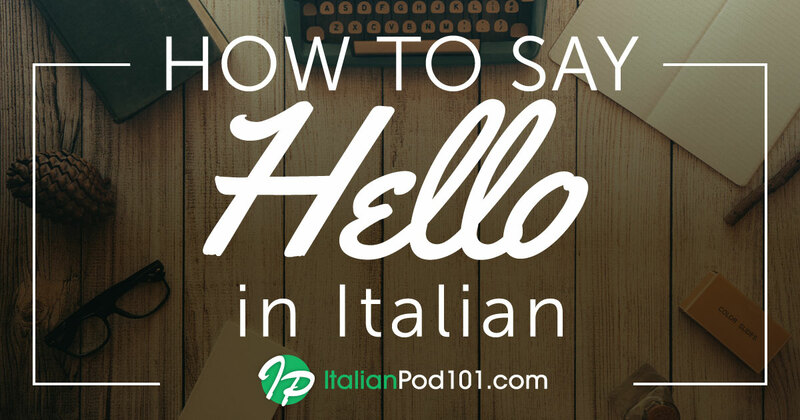 Why Enrolling with ItalianPod101 Would Be the Perfect New Year’s Gift to Yourself! If you are unsure how to celebrate the New Year, why not give yourself a huge gift, and enroll to learn Italian! 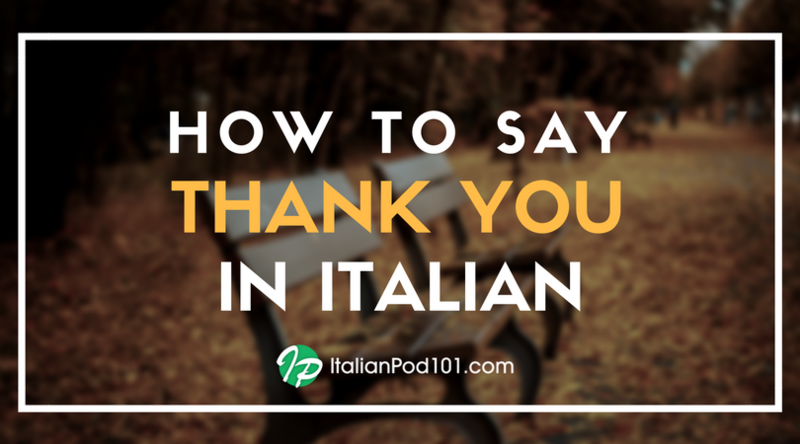 With more than 12 years of experience behind us, we know that ItalianPod101 would be the perfect fit for you. There are so many reasons for this! 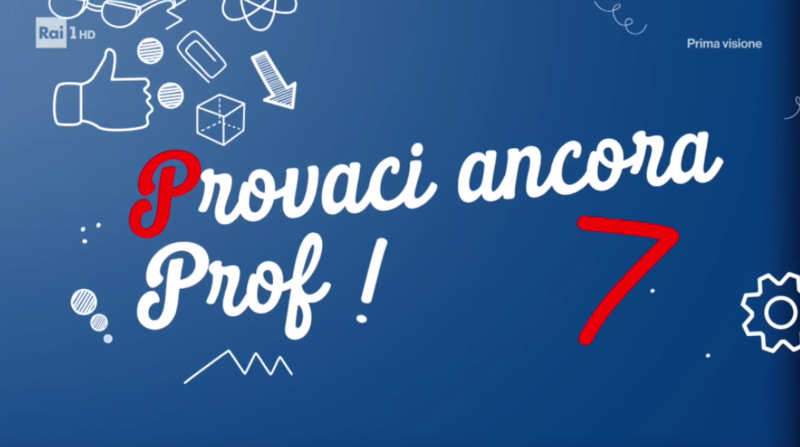 Custom-tailored Learning Paths: Start learning Italian at the level that you are. We have numerous Learning Pathways, and we tailor them just for you based on your goals and interests! What a boon! Marked Progress and Fresh Learning Material Every Week: We make new lessons available every week, with an option to track your progress. 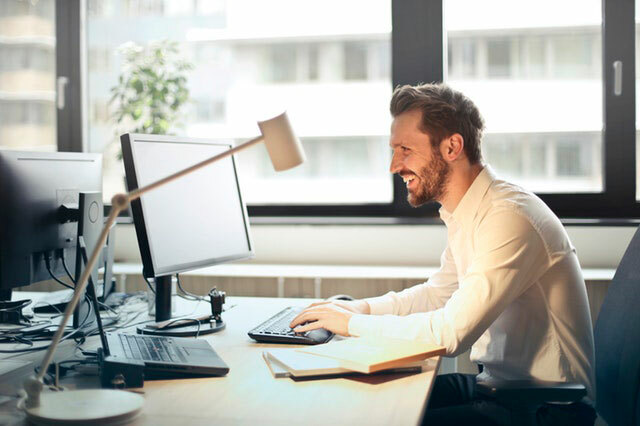 Topics are culturally appropriate and useful, such as “Learning how to deliver negative answers politely to a business partner.” Our aim is to equip you with Italian that makes sense! There’s no reason not to go big in 2018 by learning Italian with ItalianPod101. Just imagine how the world can open up for you! Do you know any ways to wish someone a ‘Merry Christmas’ in Italian? 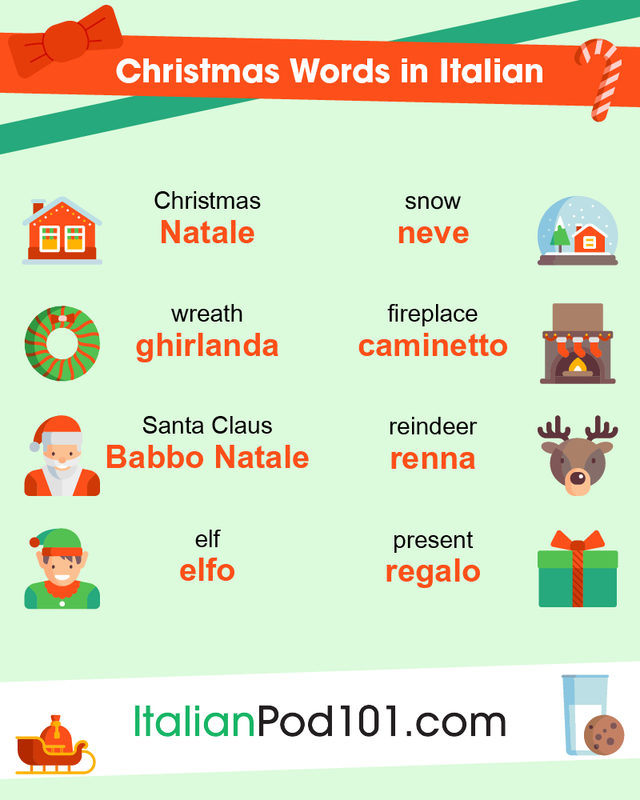 ItalianPod101 brings you easy-to-learn translations and the correct pronunciation of Italian Christmas phrases! Christmas is the annual commemorative festival of Christ’s birth in the Western Christian Church. 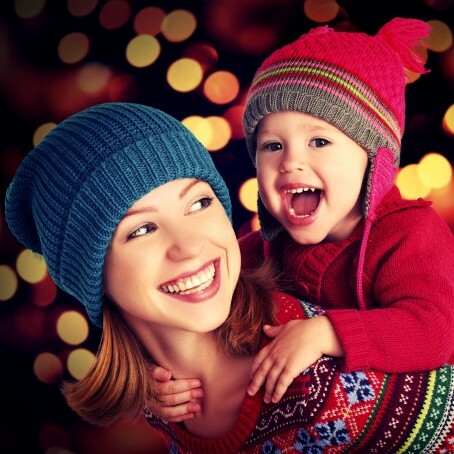 It takes place on December 25th and is usually celebrated with much food and fanfare! However, not all cultures celebrate Christmas. In some countries, Christmas is not even a public holiday! However, many countries have adapted Christmas and its religious meaning to tally with their own beliefs, or simply in acknowledgment of the festival’s importance to other cultures. 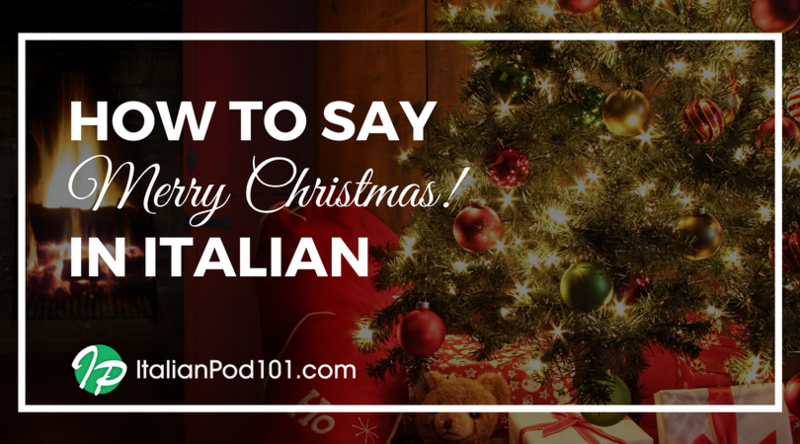 If you want to impress native Italian speakers with culturally-appropriate Christmas phrases and vocabulary, ItalianPod101 will teach you the most important ways to wish someone a ‘Merry Christmas’ in Italian! Almost everyone is familiar with Christmas, but do you know that in Italy it’s the most important festival of the year? Christmas is above all a Catholic festival; in fact, it coincides with the birth of Jesus Christ, but in reality the origins of this festival are much older. Today even non-believers celebrate it. In this lesson, we’ll talk about how Italians celebrate Christmas. Do you know why the price of the fish increases dramatically before Christmas in Italy? In Italian homes, Christmas preparations begin long before December 25. It’s a tradition to start decorating the Christmas tree, whether its fake or real fir, from December 8. In many homes, mainly in southern Italy, families prepare a nativity scene representing the birth of Jesus in addition to the tree. There are various traditions for this, but the most famous is one from Naples. In Via San Gregorio Armeno, there is a permanent market with the nativity scene which can be visited all year. Meanwhile, in many cities in northern Italy, Christmas markets are held from December 8 to January 6. Among the most famous are those of Trento and Bolzano, where you can buy decorations, gifts, and various kinds of sweets. Among the most traditional Christmas sweets is the torrone, which is simple but delicious, and made with egg whites, sugar, honey, almonds, hazelnuts, and pistachios. For Italians, the most important moment of Christmas is the Christmas Eve dinner. Usually everyone goes back to their parents’ house to eat together and wait for midnight. Dinner almost always involves fish. The most typical dish is the codfish. Among the treats are panettone, a sweet bread from Milan, and pandoro, a sweet bread from Verona. Finally at midnight the exchange of the gifts under the Christmas tree takes place. Naturally, this is the moment Italian children are most eager for. 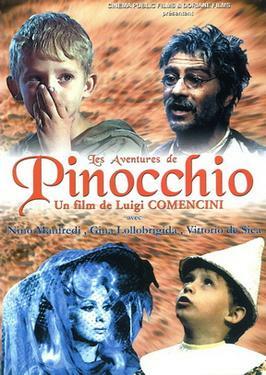 For many years Italians have also been very fond of the so-called “cine-panettone,” a comic film broadcast every year during the winter holidays. 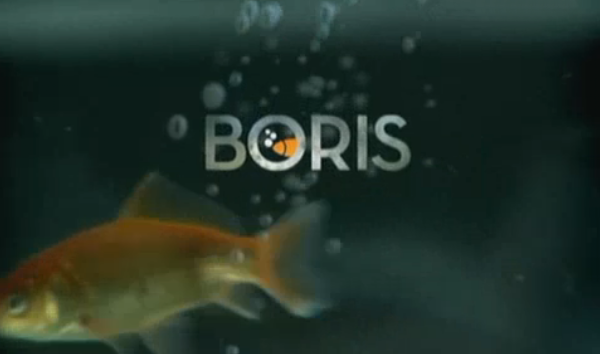 Do you know why the price of fish increases dramatically before Christmas in Italy? It’s because everyone wants to eat it! In fact, according to Catholic tradition, it’s good to fast and especially to avoid eating meat on December 24 as a sign of respect for Jesus, who was born in poverty. Do you know how to say ‘Merry Christmas’ in Italian? Learn here how to pronounce it perfectly! ‘Merry’ means to be joyful, to celebrate and generally be in good spirits. So, with this phrase you are wishing someone a joyful, celebratory remembrance of Christ’s birth! 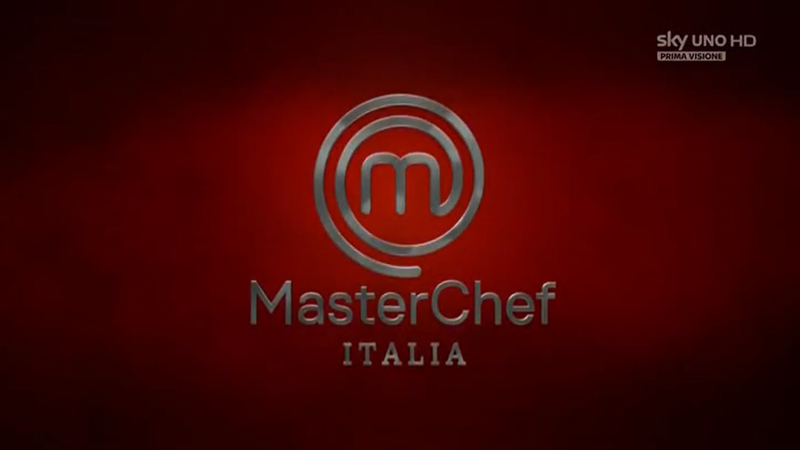 Passa un felice Anno Nuovo! Passa una bella vacanza invernale! I miei più cari auguri! An informal, friendly phrase to write in Italian Christmas cards, especially for secular friends who prefer to observe Christmas celebrations without the religious symbolism. It conveys the warmth of friendship and friendly wishes associated with this time of year. If you forget how to say ‘Merry Christmas!’ in Italian, this is a safe, generic phrase to use instead. After saying ‘Merry Christmas’ in Italian, this would be a good phrase with which to wish Christmas holiday-goers well! It is also good to use for secular friends who don’t celebrate Christmas but take a holiday at this time of the year. I migliori auguri per il nuovo anno! 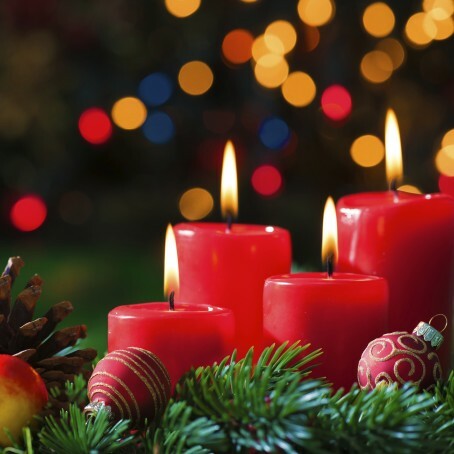 Christmas is associated with many traditions and religious symbols in multiple countries across the world. It originated centuries ago in the West with the birth of Christianity, and the celebrations are often embedded with rich cultural significance. So, by now you know how to say Merry Christmas in Italian! Next, learn pertinent vocabulary and phrases pertaining to Christmas, as well as how to pronounce them correctly. 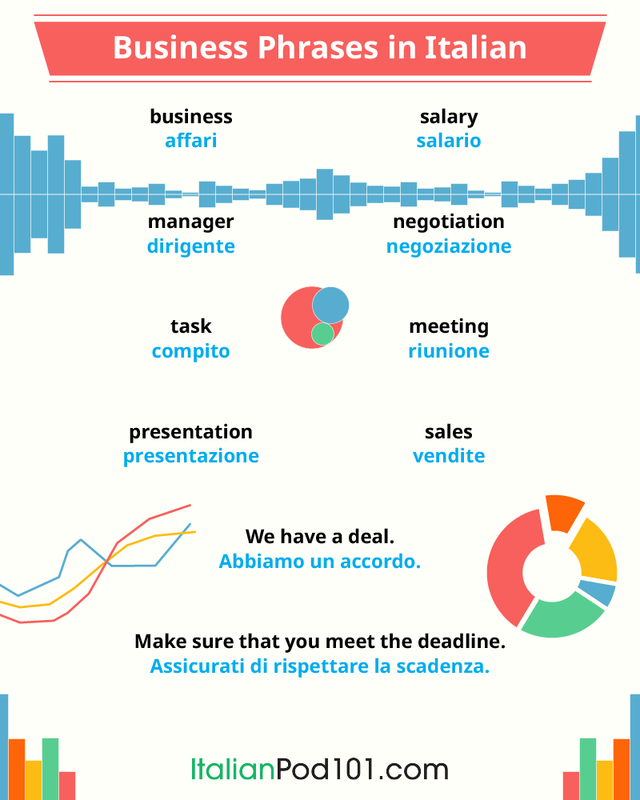 At ItalianPod101, we make sure you sound like a native speaker! This is the Italian word for ‘Christmas’. Most happy Christmas wishes in Italian will include this word! Wow, you’re doing extremely well! You know how to wish someone a Merry Christmas in Italian, and you learned pertinent vocabulary too! 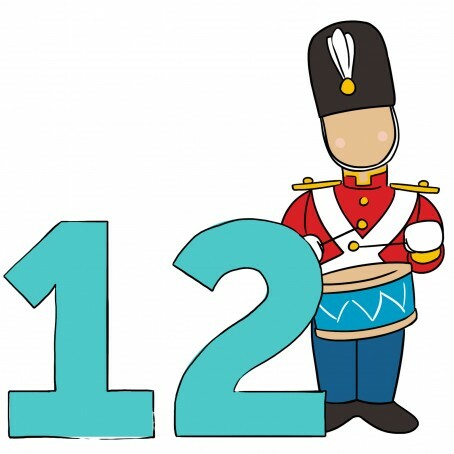 The Twelve Days of Christmas is not very well known in modern times, so, you’re on your way to becoming an expert in Christmas traditions and rituals. Well done! 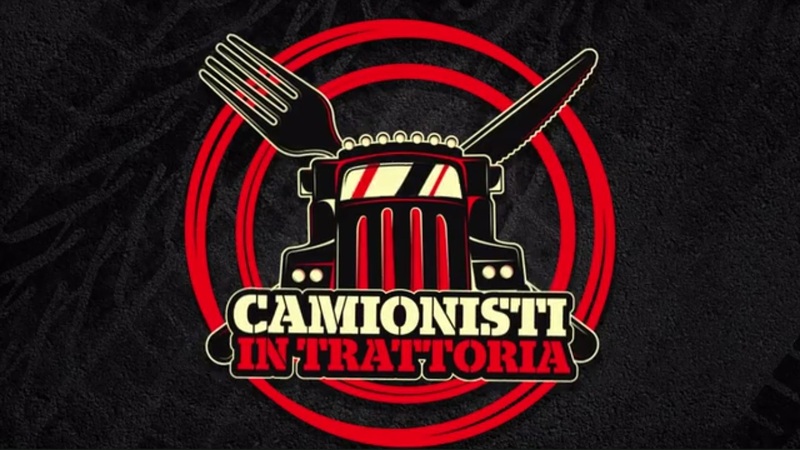 This is fantastic, you know how to explain almost everything about Christmas in Italian! 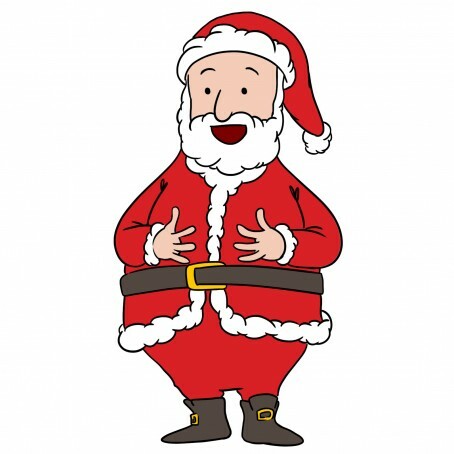 However, do you know the most popular Christmas characters in American culture? Your knowledge will not be complete without this list. 6. 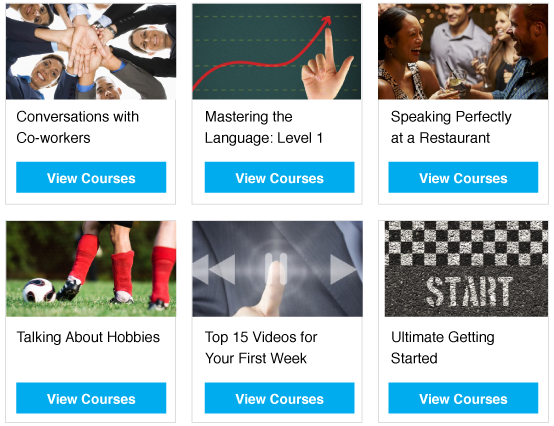 ItalianPod101 Is One Of The Best Online Language Schools Available! We don’t just say this - we can prove it! 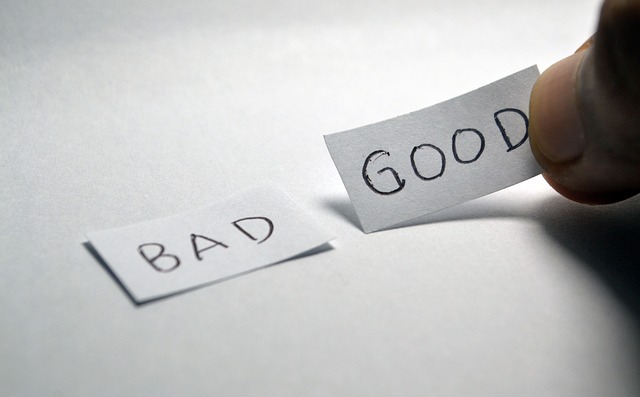 Geared to your personal needs and goals, we have several learning paths from which to choose. 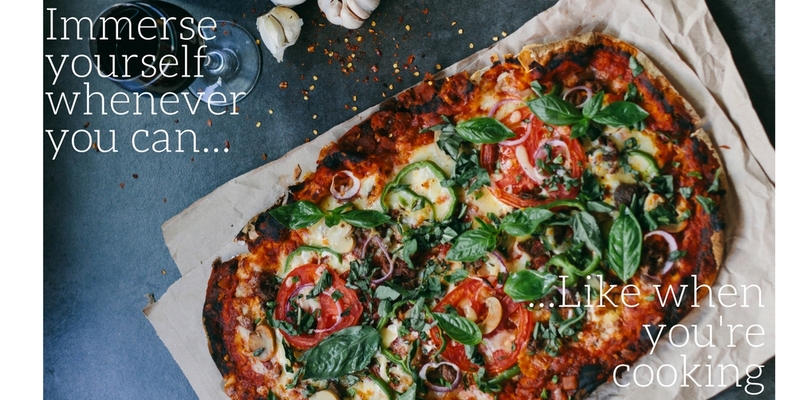 From Italian for Absolute Beginners to Advanced Italian, lessons are designed to meet you where you are, and increase your language abilities in fun, easy and interactive lessons! Mastering a new language has never been this easy or enjoyable. We have over a decade of experience and research behind us, and it shows! 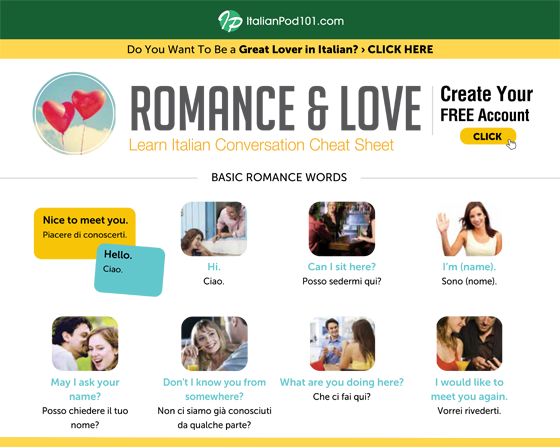 With thousands of audio and video lessons, detailed PDF lessons and notes, as well as friendly, knowledgeable hosts, ItalianPod101 is simply unbeatable when it comes to learning correct Italian. Plenty of tools and resources are available when you study with us. New lessons are added every week so material remains fresh and relevant. You also have the option to upgrade and enjoy even more personalised guidance and services. This is a sure way to fast-track your learning! 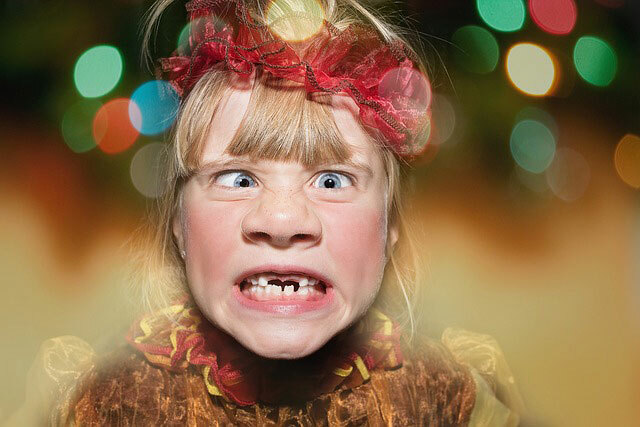 So, this Christmas, why don’t you give yourself a present and enroll in ItalianPod101? Or give an enrollment as a present to a loved one. It will be a gift with benefits for a whole lifetime, not just over Christmas!